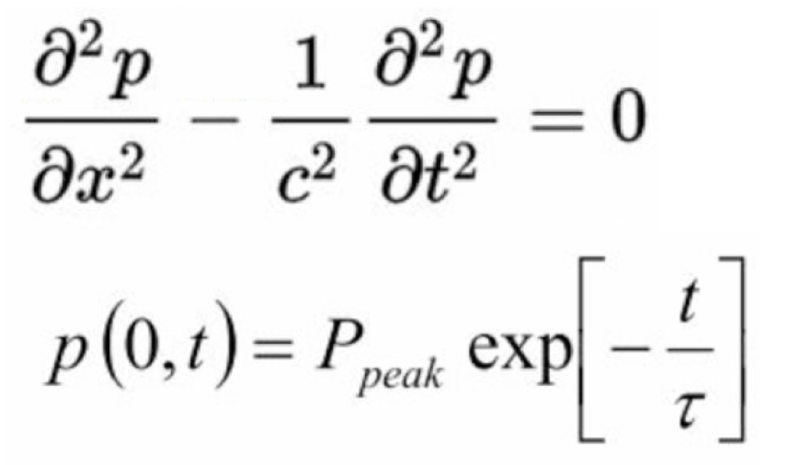 As we know, the dispersion is an inherent property of FEM when solving wave propagation problem and using CFL number equals to one seems to give the best solution since the numerical wave speed then equals the real wave speed. My question is how to examine the order of accuracy of temporal discretization in this problem? When I used CFL=1, there seems to be no dispersion in the solution and the wave profile after a certain time of propagation agrees well with the theoretical profile. Then, I tried to fix the mesh size and decrease the time step, which means CFL number is reduced and smaller than 1. However, right after the CFL number drops below 1, I start to see spurious oscillation after the wave front which increases the error in the solution. Thus, the accuracy is even degraded when the time step size is decreased. I saw people recommend to keep CFL number fixed while accessing the time integration accuracy, which means mesh size is decreased as time step is decreased. Is this a reasonable way to examine the temporal order of accuracy? Did I misunderstand something? Browse other questions tagged ordinary-differential-equations pde wave-equation finite-differences finite-element-method or ask your own question. How should a numerical solver treat conserved quantities? Why does standard finite elements method fails with transient problems?